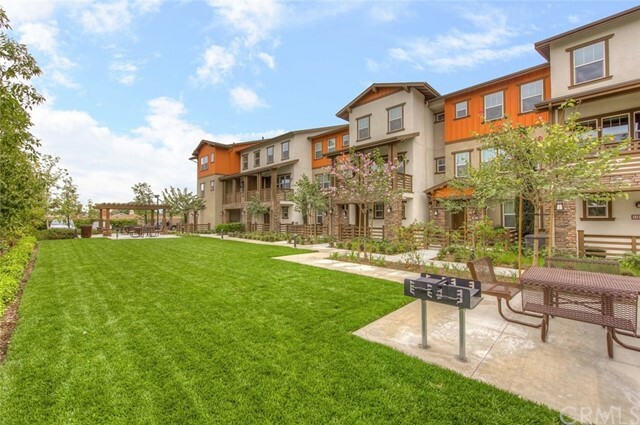 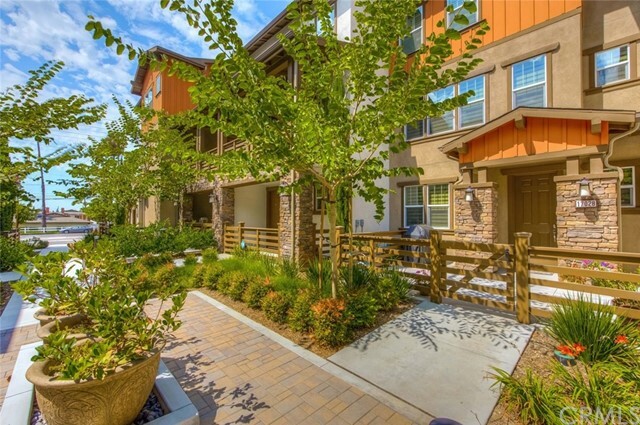 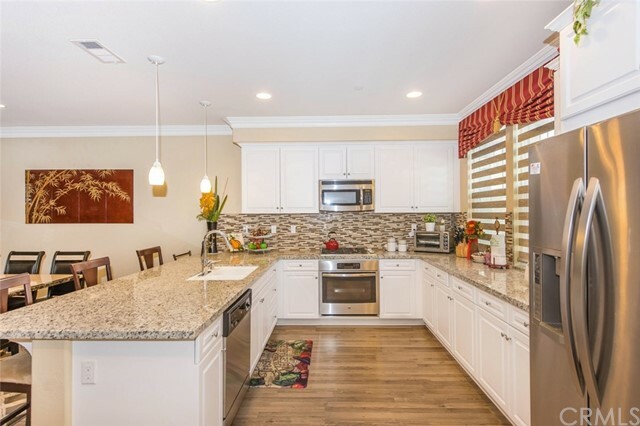 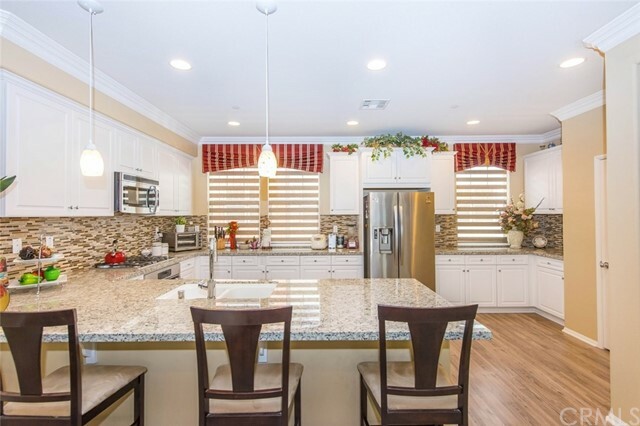 Welcome to Heritage Crossings, a new condominium community in a highly desired area of Yorba Linda. 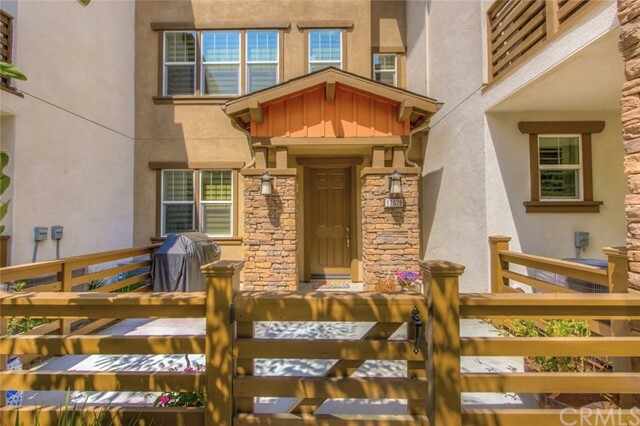 This 3 bed PLUS DEN, 3 bath, 3-story Craftsman-style home offers everything today's condo buyer is looking for. 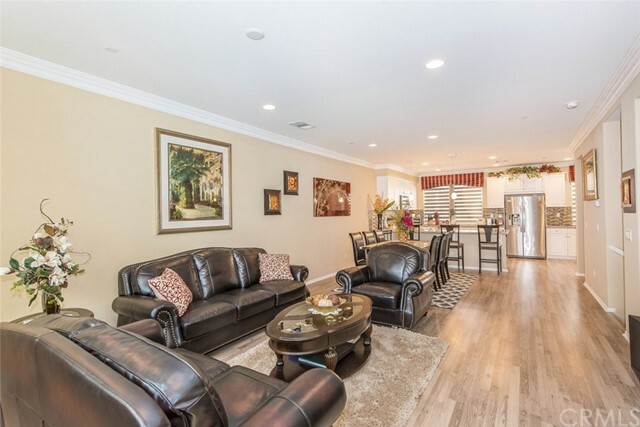 With approximately 1923 sf of living area, there is plenty of room for all of your needs. 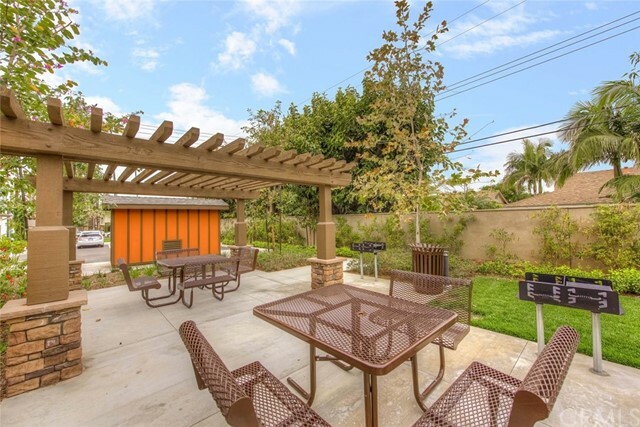 The fenced front patio & BBQ area leads to a private entrance. 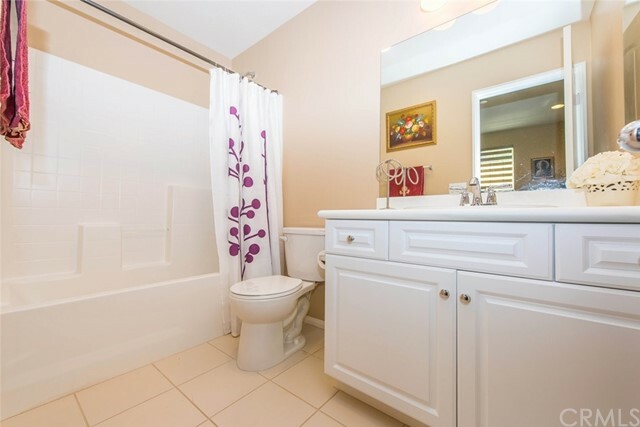 A main floor den/optional bedroom with attached full bath is beautifully appointed. 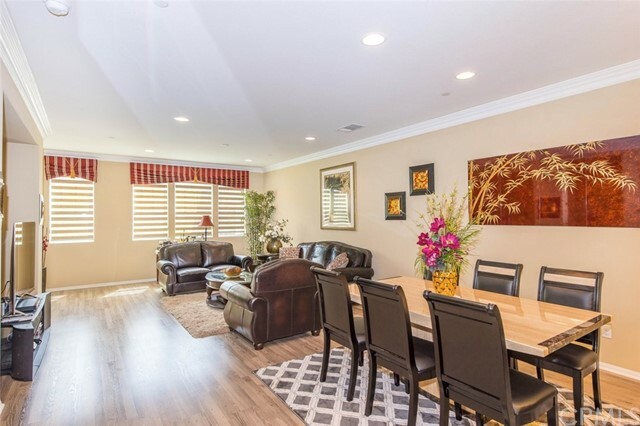 The second level features a fabulous open "great room" with living room, dining area, kitchen with breakfast bar, & powder room. 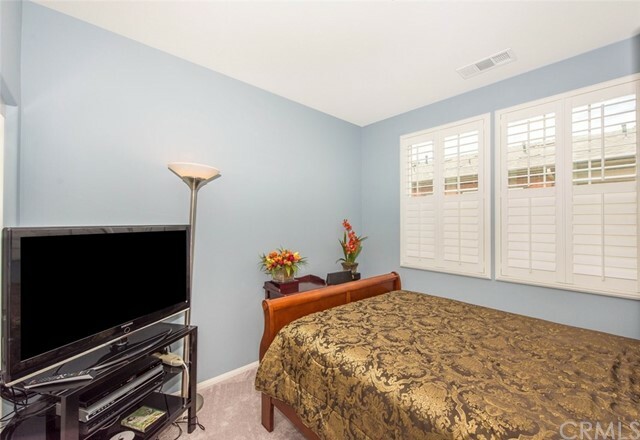 The top floor is home to a spacious master bedroom with attached full bath, plus 2 additional beds with a full guest bath. 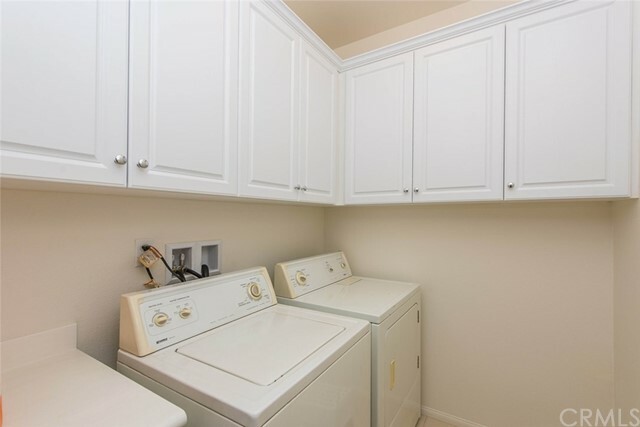 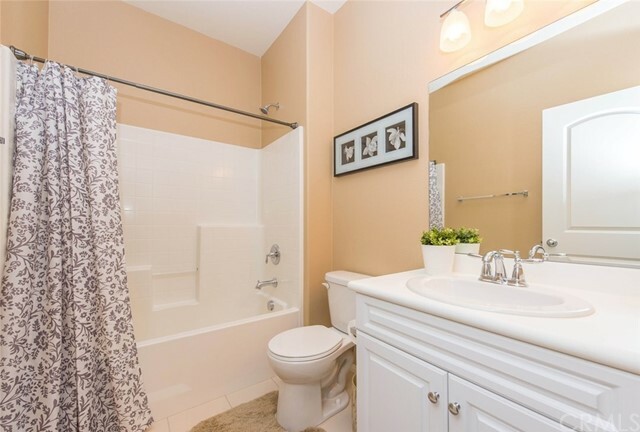 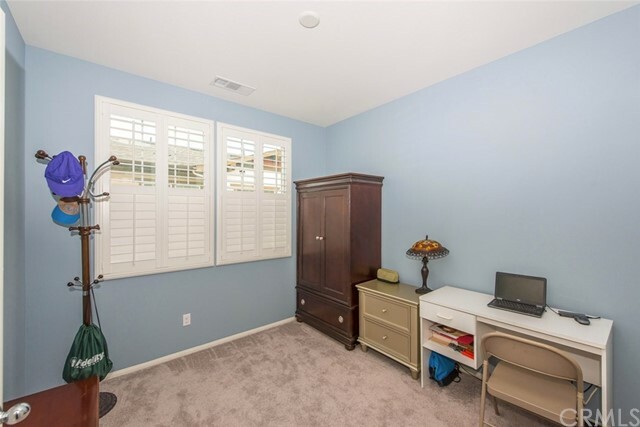 A separate indoor laundry room with storage is conveniently located near all bedrooms. 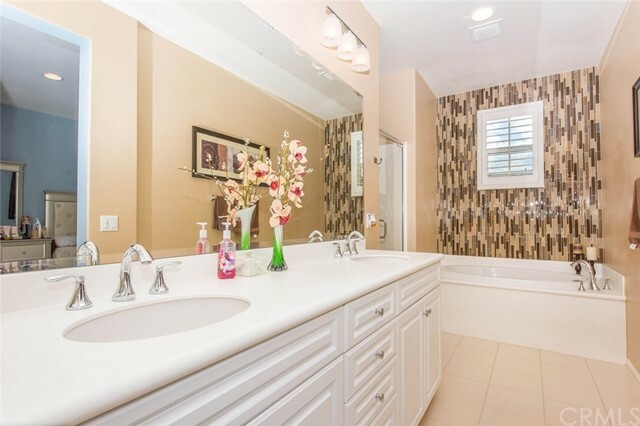 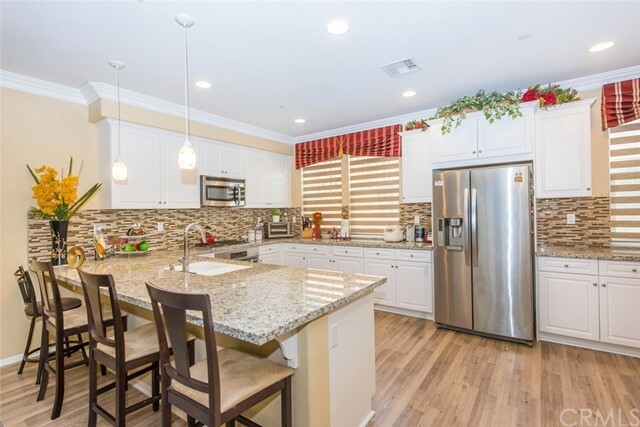 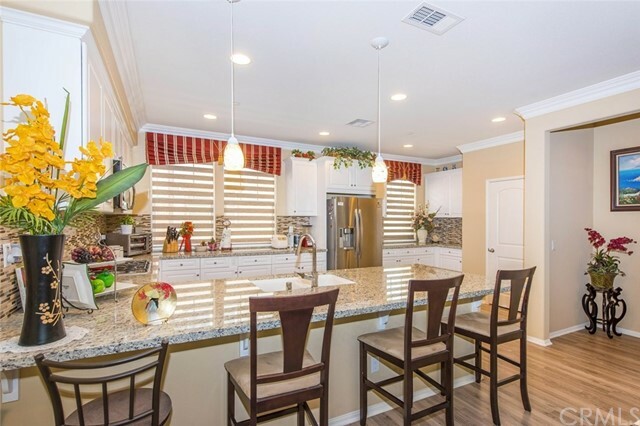 Enjoy Designer fixtures & finishes throughout this property including white cabinetry, GE stainless steel appliances, granite kitchen counter tops, glass tile back-splash, Venetian white global stone in baths & laundry, plus upgraded laminate wood flooring, floor tile & carpeting. 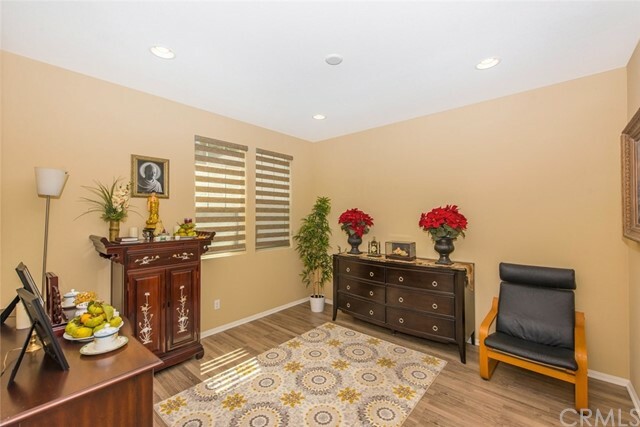 The custom window treatments, blinds & shutters were added by the seller after purchase & stay with the home. 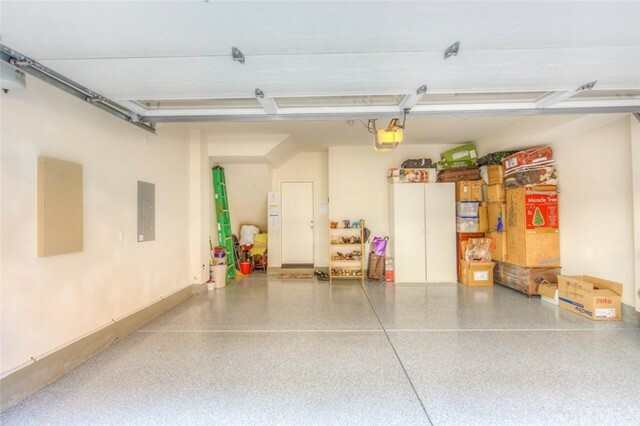 The attached fully dry-walled 2-car garage has epoxy floor finish, & roll up door. 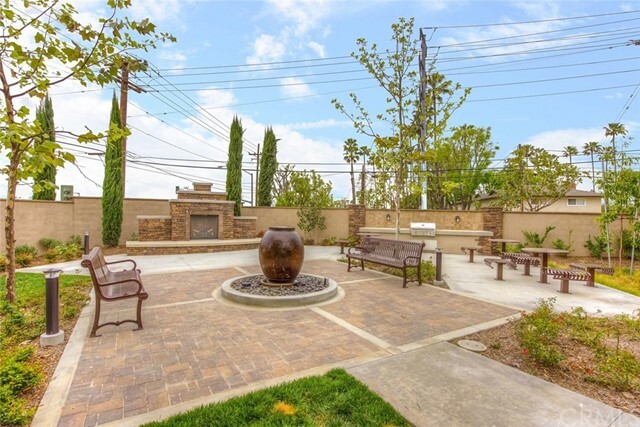 This fabulous community offers 2 outdoor BBQ & dining areas to meet the neighbors & enjoy friends! 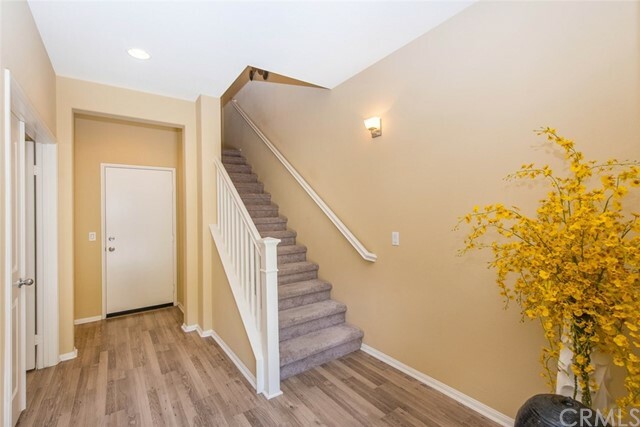 Located close to shopping, dining, freeways & so much more. 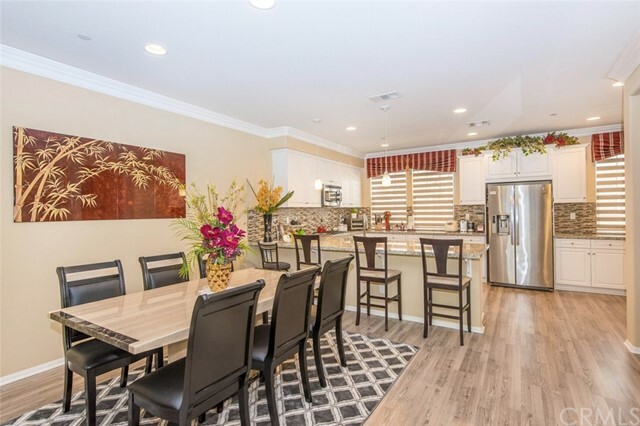 Come home to this wonderful new community by D.R. 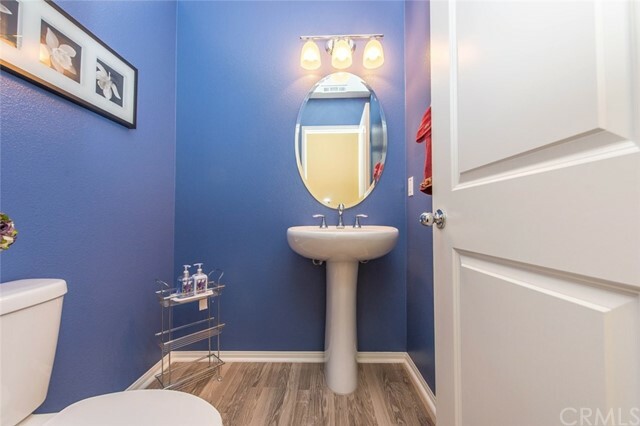 Horton, America's Builder!